If you are looking for an inspirational presentation template that is photo heavy and will tell a story with every slide you present, then the perfect presentation template is Katharine Free Powerpoint Template. This presentation template has a unique slide layout with a minimal style that will not only give an informative and inspirational presentation that is visually appealing, but it will give your audience an informative presentation that is short, sweet, and to the point. Katharine is fully customizable, so you can use the images you want for the background. 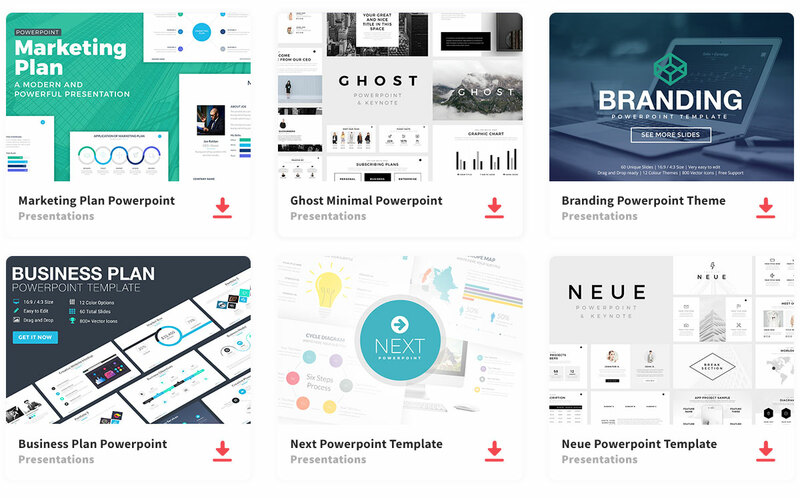 Because this presentation template has a minimal style, your presentation won’t have a double or triple column slides. So, impress your audience with this creative and beautiful presentation template that will not only impress your audience but will tell a story with every slide.